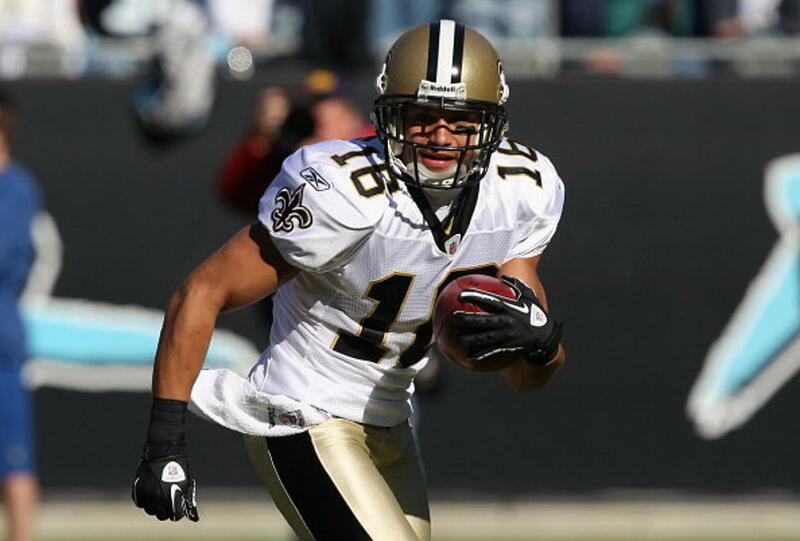 Background: One of the most prolific wideouts in franchise history, Moore played nine seasons with the Saints from 2005-13 after starting his career as an undrafted free agent out of Toledo in 2005, appeared in 101 games and recorded 346 receptions for 4,281 yards (12.4 avg.) with 38 touchdown grabs and adding one rushing touchdown. The Westerville, Ohio native is ranked fifth in club record books in receptions, seventh in receiving yardage, fifth in touchdown receptions, ninth in total touchdowns (39) and ninth in 100-yard receiving games (8). No Saint who went undrafted recorded as many receptions, receiving yards or touchdowns as Moore. 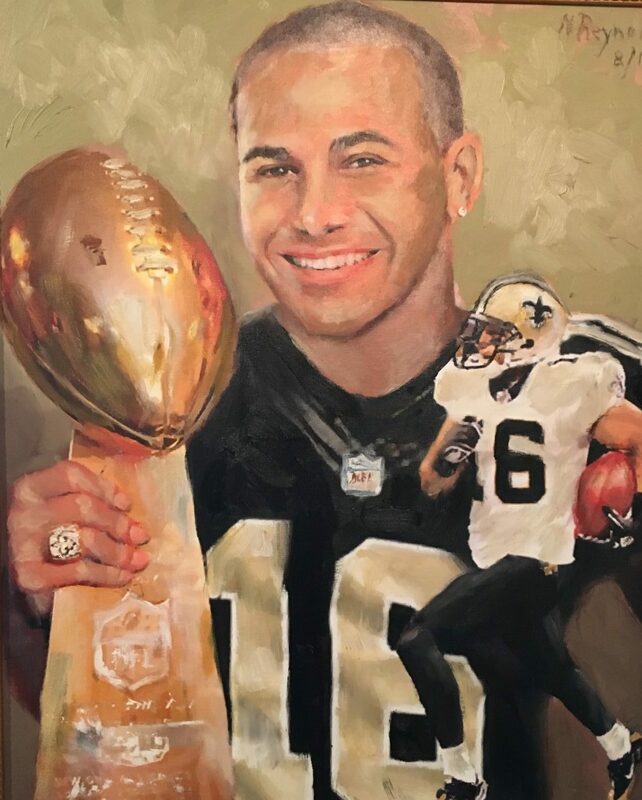 He also appeared in six career postseason contests for New Orleans and added 13 receptions for 132 yards with one touchdown, as well as a key two-point conversion reception late in the fourth quarter of Super Bowl XLIV to put New Orleans ahead of the Indianapolis Colts, 24-17. In addition to being a stalwart on the field for New Orleans, Moore was a valuable member of the New Orleans community off the field. In 2012, he was named the team’s nominee for the NFL’s Walter Payton Man of the Year Award, recognizing his extensive community service, in visiting schools to stress education, working to raise money to have homes for those in need built after Hurricane Katrina and participating in numerous food and toy distributions during the holiday seasons.